I’m getting ready to move into my new backyard studio, and this means I’m clearing house! All of my original paintings, prints, products, and other studio treasures will be seriously discounted as part of my Big Studio Moving Sale, September 22nd and 23rd. I honestly haven’t put much effort into selling my original paintings for the past seven years, so this is a pretty rare and exciting moment in Flora history. The big sale will take place in my Portland studio and also on the Available Work page of my website starting at 6pm PST on Friday, September 22nd. And yes, we do ship paintings. 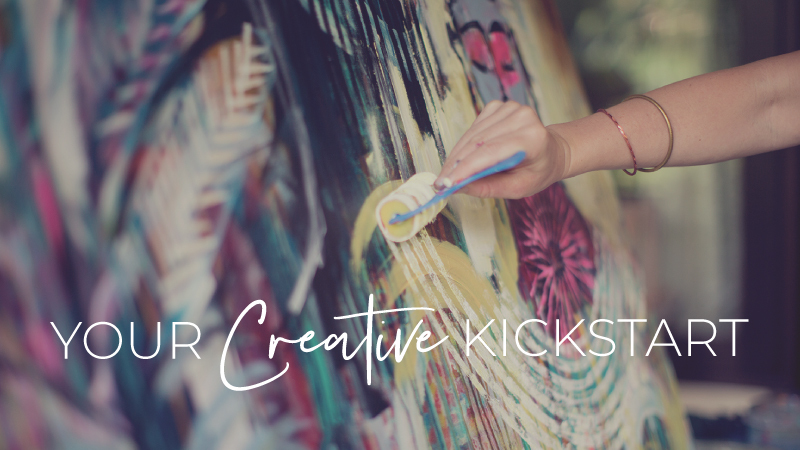 I’m also happy to let you know that a percentage of all sales will be donated to Artolution, a community-based public art organization that seeks to ignite positive social change through creative, participatory and collaborative art making around the globe. If you are in Portland, please join me at my studio (522 N Thompson St, Portland, OR 97227) on Friday, September 22nd from 6pm – 9pm, or Saturday, September 23rd from 10am – 6pm! You can check out my event on Facebook for more information. I can’t wait to share everything with you soon. Please let me know if you have any questions at all by emailing us at teamlove@florabowley.com.